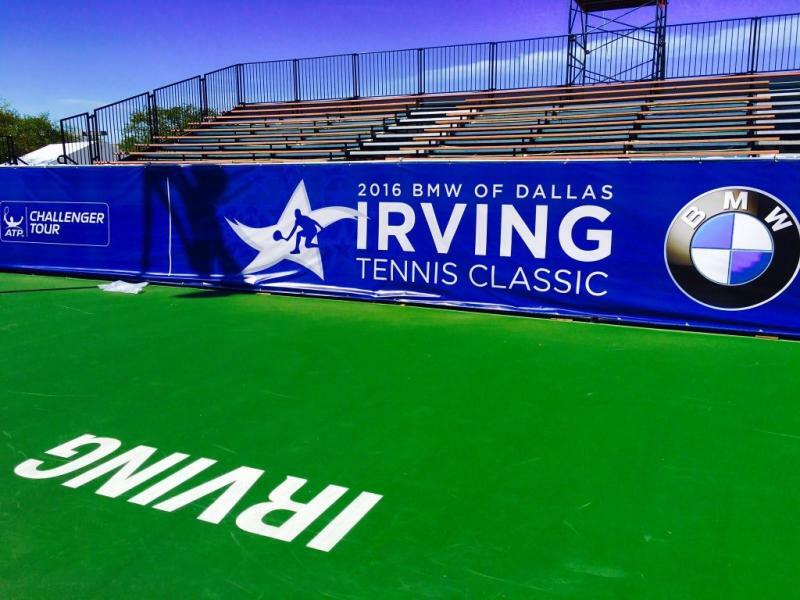 Tennis enthusiasts from all over North Texas are looking forward to the Irving Tennis Classic coming this Spring Break weekend. Many fans are aware that this is the stop over game of the ATP Challenge Tour that will have players competing for points and prizes of $150,000 as they get ready get ready to move up the ranks for future tournaments. This will be a great opportunity for you to see many current and up and coming stars show off their talents on the infamous blue courts at the Four Seasons Dallas at Las Colinas. The tournament runs from March 12th-18th. The first day of the tournament is free and the following days increase in price as the tournament heats up. Tuesday-Thursday is packed full of great matches for very low ticket costs. Weekend tickets and weekly passes are also available. Be sure to purchase your tickets online to receive a discounted price. The Four Seasons is offering a stay package that is perfect for enjoying the tournament and the resort’s luxury accommodations. Your stay will included two general admission tickets with each night of your stay and daily Texas-sized breakfast for two. The location itself is just beautiful. 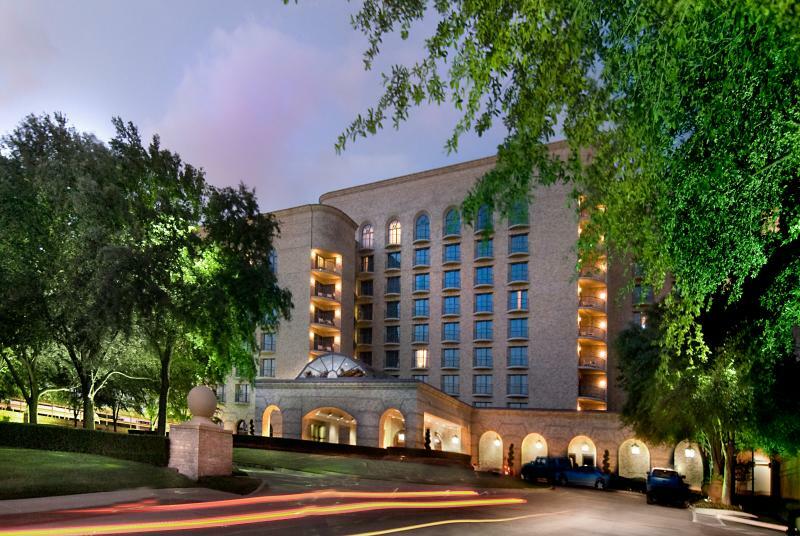 You will definitely enjoy being on the grounds at the Four Seasons and its central location is great for exploring the area in and around the city of Irving without missing much of the tennis action. 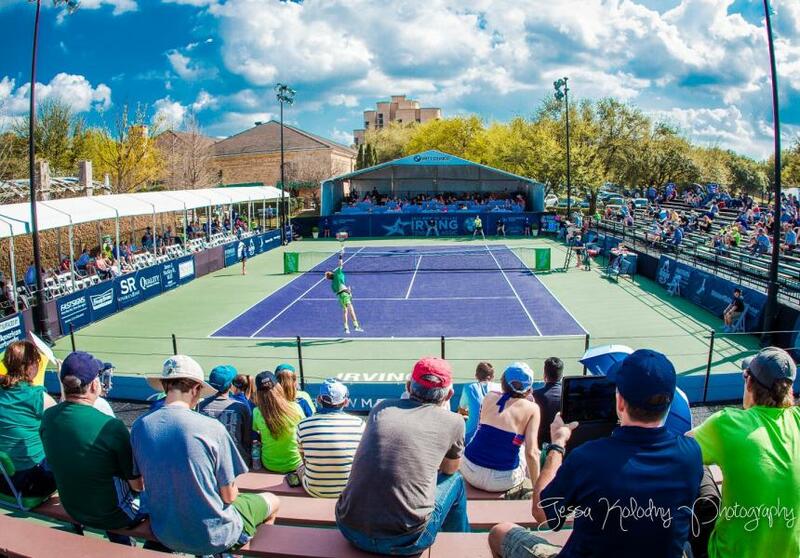 Add the Irving Tennis Classic at the Four Seasons in Irving to your itinerary for Spring Break.